The Angolan operator, Movicel and Namibia’s Mobile Telecommunications Limited (MTC) have partnered with Huawei to provide commercial LTE services. The two companies will therefore be the first commercial LTE service providers in Africa. 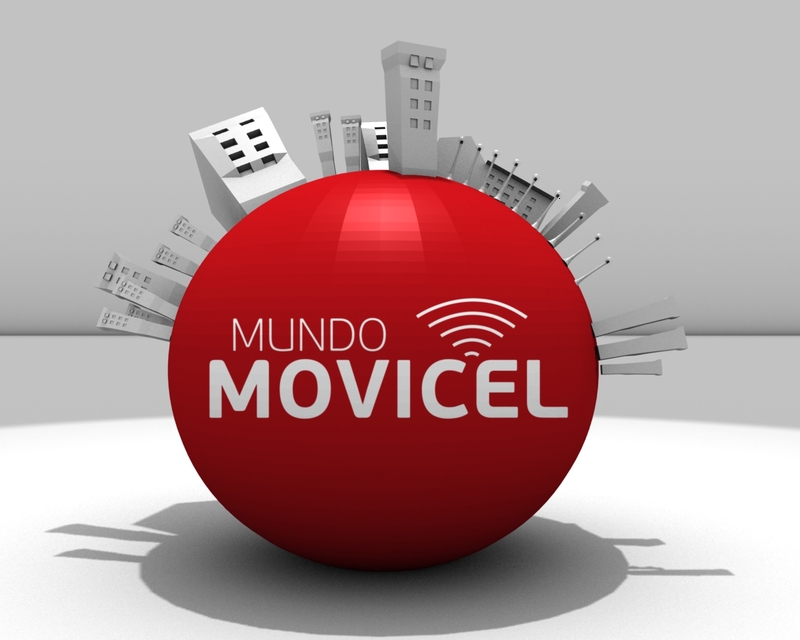 Huawei will be providing its IP microwave solution for the LTE backhaul networks of both Movicel and MTC. Each operator will be provided with up to 2 Gb/s. The link supports a simplified clock synchronization and allows unified network management for optical transmission and wireless equipment. Over 100 countries were using the company’s IP microwave solution by the end of 2011 with close to 300,000 microwave hops. Some of these operators include MTN, Etisalat, China Unicom, and Telefonica. In Nigeria, 4G Mobile and ZODAFONES deployed the first commercial TD-LTE network in West Africa and utilized Huawei’s IP microwave solution, RTN 900, for their LTE backhaul networks. Huawei’s solution also successfully empowered the LTE backhaul networks of top global operators, including O2 in Germany, T-Mobile in Austria, and the Saudi Telecom Company in Saudi Arabia. According to Dell’Oro, Huawei ranked second in the global microwave market as of Q1 2012. Quite a development there in the southern Africa..So now they have gone 4G! Where doest that leave Kenya.Huawei have been working quite closely with Safaricom..Maybe you got wind of when we will go LTE..And if I would ask is there any significant difference with the 42Mbps 3G connection that we have in the so called databelt with LTE? Locally 4G roll-out is taking time, remember operators still have a bone to pick with the regulator, CCK over some frequency they say will make 4G roll-out cost effective (I think the 700Mhz frequency, currently allocated to media). That said, I believe LTE roll-out will be much faster than 3G was, Orange says all their base stations are able to do upto 42MBps, limiting factor being the reason I stated above. I could say we can have LTE in a few months, they (Safaricom and Orange) are already testing it in their data belts in Nairobi, only not calling it so to avoid many things from us consumers. Cool Martin..As we wait for the data explosion with LTE maybe even cloud computing could also explode..And just curious I had heard something like Safaricom would have our SIm contacts on the cloud..I dont know we would log in a certain account and if simcard got lost recovery would be bliss..I am not very sure but something of that sort..Any clue?